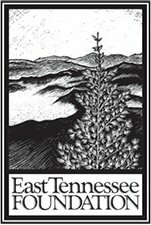 The Tennessee Overhill Heritage Association (TOHA) believes that preservation of traditions and folkways is as important as preserving buildings and landscapes. The purpose of the Cultural Legacy Project is to identify local artists, research artistic traditions that are rooted in the Overhill, and develop ways to present our arts and artists to local audiences and tourists. The Cultural Legacy Project took wings in 1995, when TOHA hired a folklorist for three years to identify artistic traditions and artists in the Overhill, compile and distribute a directory of arts and artists, and assist Overhill cultural institutions develop artistic programs that present local artists and folkways. Later, an online directory replaced the print version. Building relationships with local artists proved to be very beneficial in 1996, when TOHA coordinated the Cultural Olympiad at the Olympic Whitewater Races on the Ocoee River. An international spotlight was placed on excellent musicians, craftsmen, and artists, proving that excellence exists right here in our own backyard. Later, TOHA developed the Traditional Performance Series to link community festivals to local artists by subsidizing artist fees at selected events. Through the Cultural Legacy Project TOHA continues to document and present local culture. The exhibit “Roadside Signs: Expressions of Place” gained attention here in the Overhill and throughout the south where it toured with the Southern Arts Federation. In 2007 TOHA hired a folklorist to identify artists who make things that relate to the occupational and recreational uses of the Cherokee National Forest. This resulted in an exhibit titled “With These Hands: Forest Inspirations” and a brochure to guide people to places to buy works of art in the Overhill. Later, TOHA worked with a folklorist to research the culinary traditions in the Overhill. 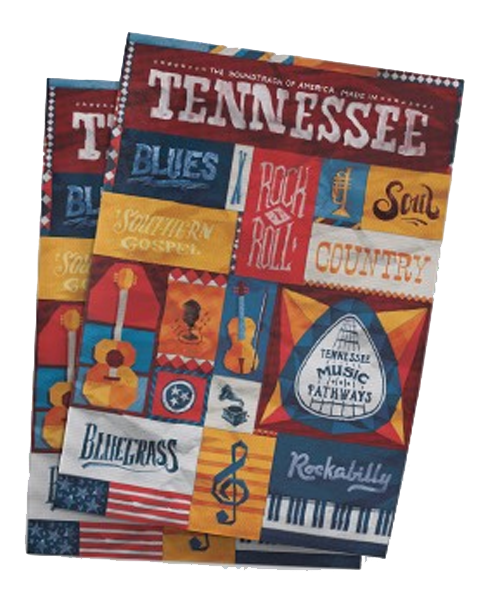 In 2011 TOHA created a project titled “Celebrations of Home.” Through this project artists who take inspiration from the Tennessee Overhill are featured in exhibits and public programs. 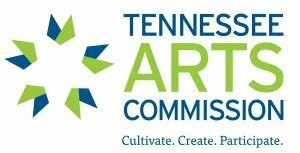 Tennessee Arts Commission, Humanities Tennessee, National Endowment for the Arts, Southeast Tennessee Development District, Appalachian Regional Commission, Cherokee National Forest, East Tennessee Foundation, Duke Center for Documentary Studies, Jubilee Community Arts, USDA Rural Development.